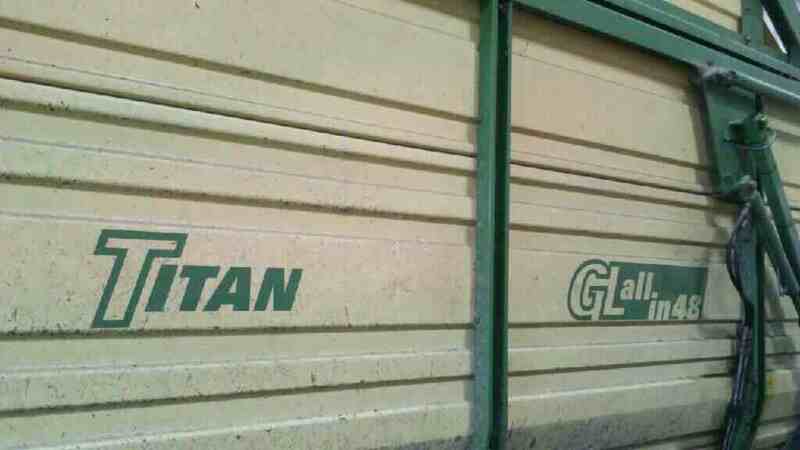 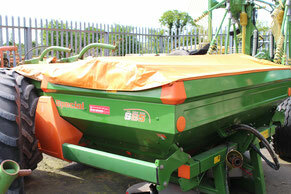 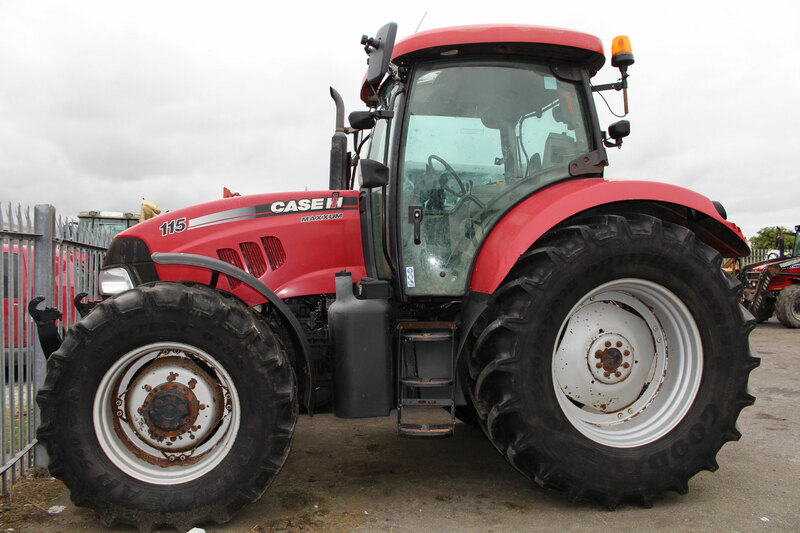 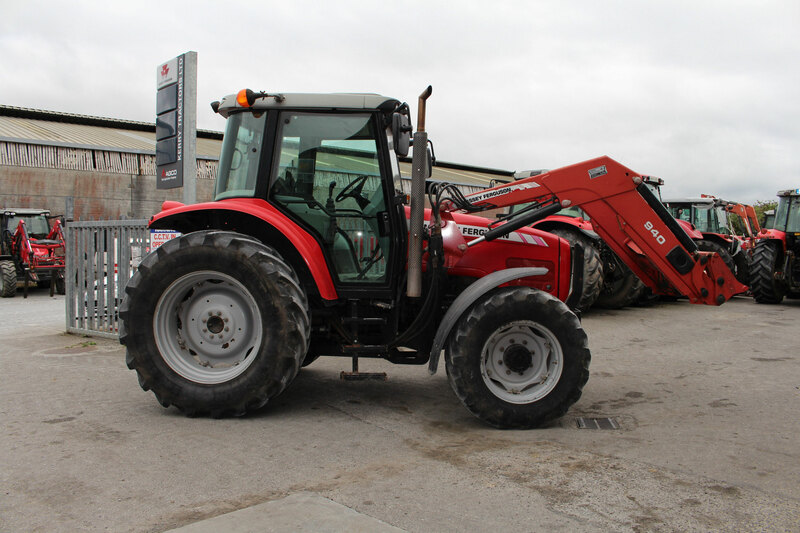 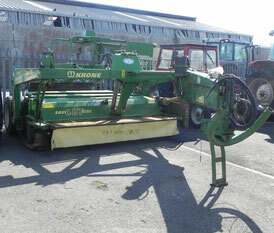 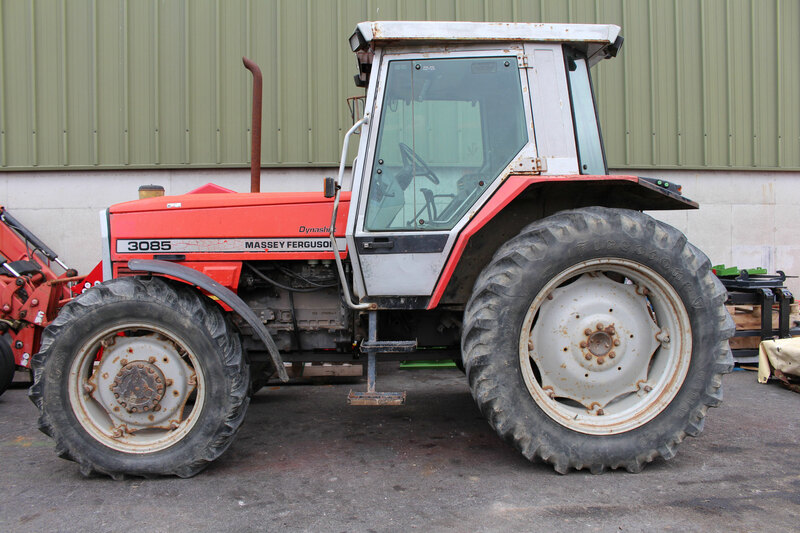 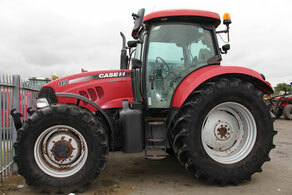 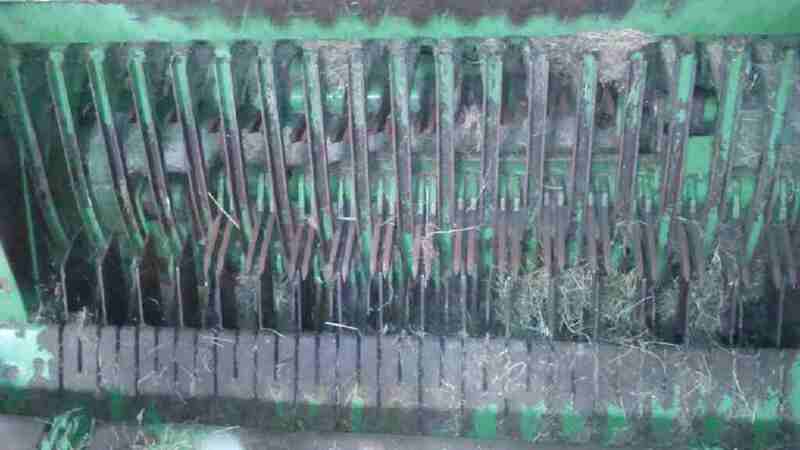 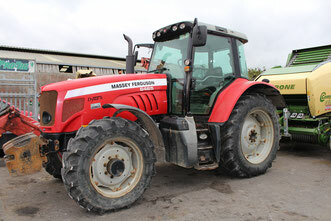 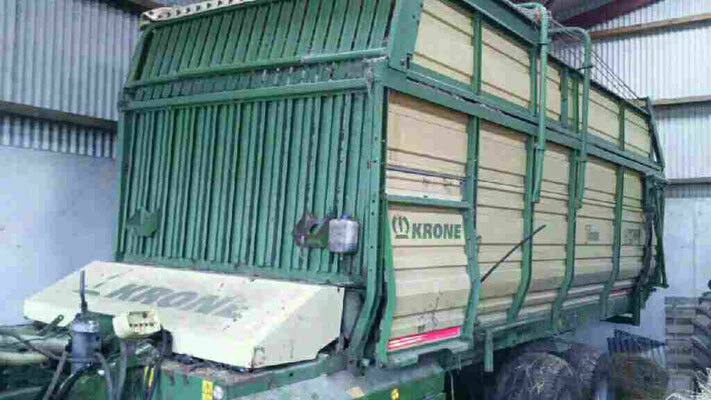 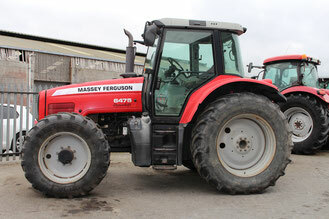 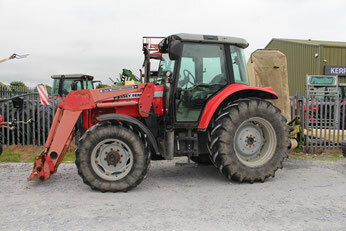 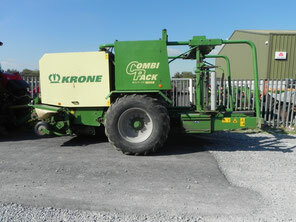 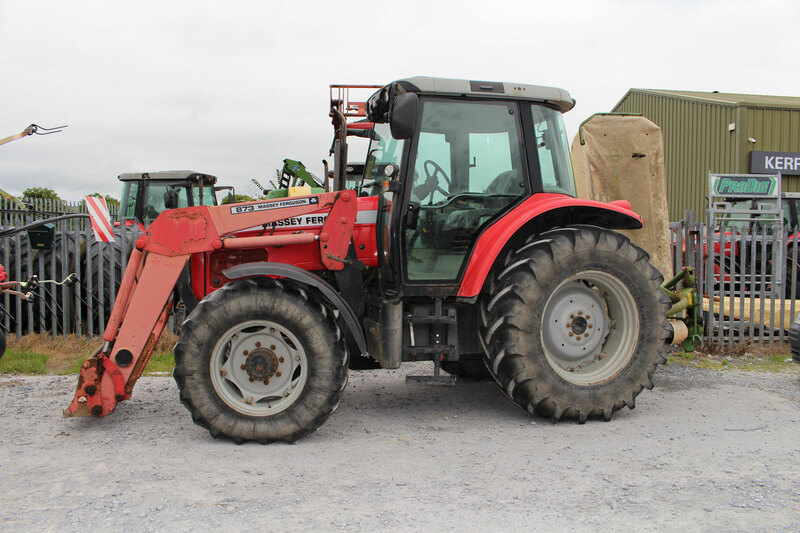 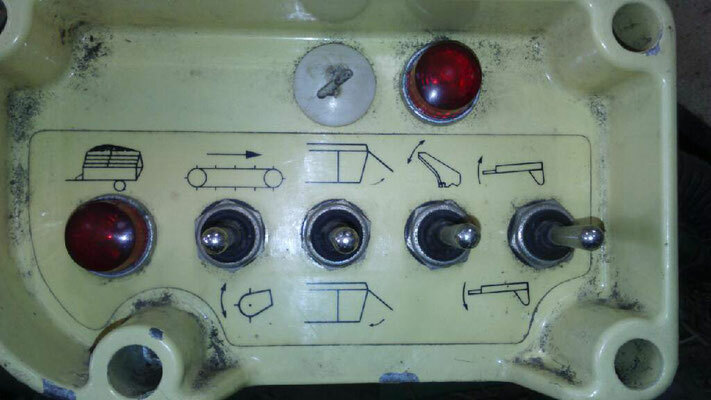 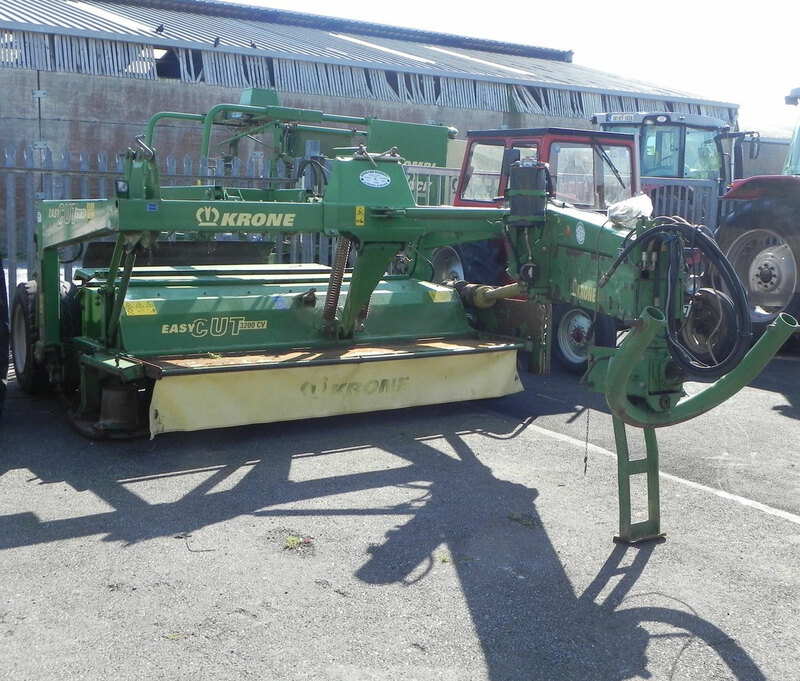 Here you will find all of the secondhand tractors, machinery and equipment we currently have for sale. 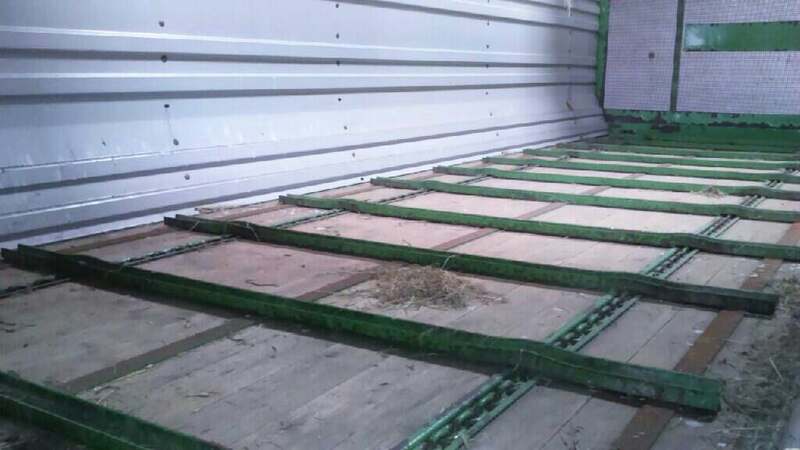 We keep this section updated regularly, but if you are looking for something we don't have up here, give us a call as we may have stock coming in that we don't have pictures of yet! 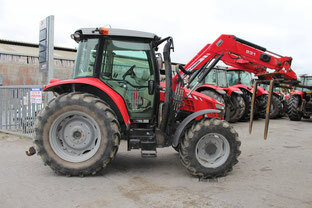 Give us a call for pricing on any of our stock, or with any queries you might have, alternatively, you can send us a message through the 'Contact Us' section, and we'll get back to you. 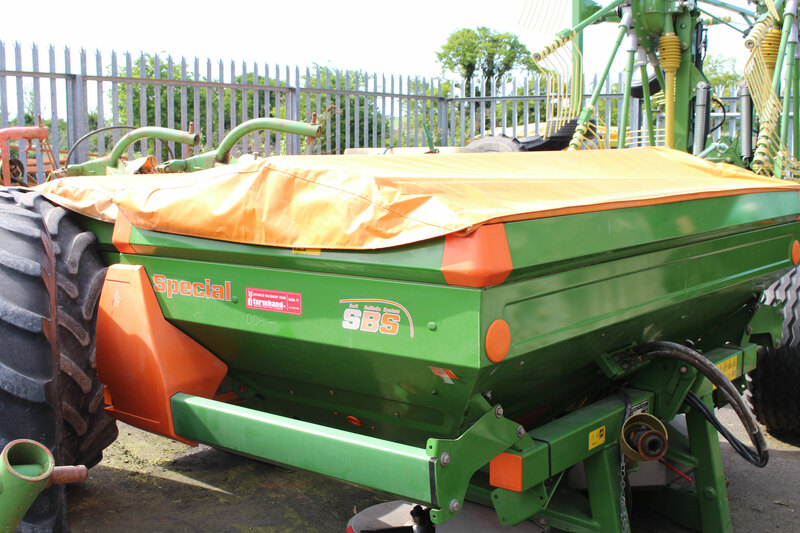 Follow us on Facebook to keep up to date with the latest news and special offers! Alternatively, send us a message through the 'Contact Us' section here, and we'll get back to you.